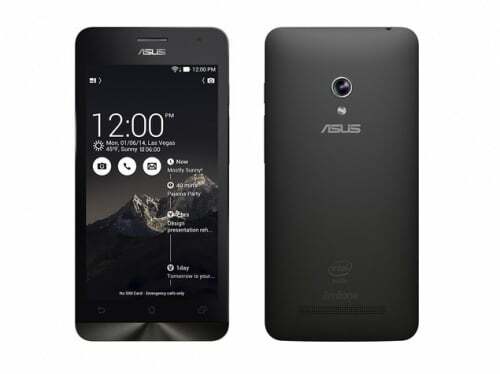 The Asus Zenfone 2 series of smartphones has gone on to become quite popular in India, but Asus seems to have forgotten the ones who bought the first generation Zenfones that were launched in India. They are awaiting the Lollipop update from quite some time now, and it seems that they’ll have to keep on waiting. Asus has just revealed through its Indian Facebook page that the Lollipop update for the Zenfone 5 will be delayed by another 3-4 months. The update was supposed to come earlier this year, but it got delayed to mid-May. as mid-May came, Asus again hit a roadblock on May 21, and as a result, the update has further been delayed till August-September. The update for Zenfone 5 getting delayed hints towards the update for the Zenfone 4 and Zenfone 6 getting delayed as all of them have a similar set of specifications. The update will have to go through Indian carriers as well before finally hitting the devices so that might be another snag in the update rollout. Initially, the update for the Padfone S was delayed alongside the update for Zenfones. Asus hasn’t stated if this further delay will be applicable for the Padfone S as well, but we hope not.